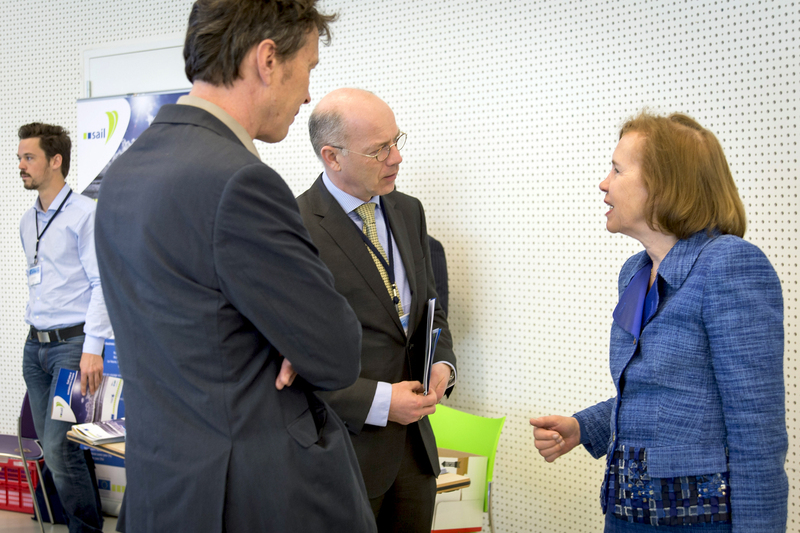 17 partners from seven North Sea Region (NSR) member states have been cooperating together in this € 3,4 million project to stimulate and facilitate the transition process towards a sustainable shipping sector. The participating partners are the province of Fryslân, knowledge institutes, universities and ship operators from The Netherlands, Germany, Sweden, Denmark, Belgium, United Kingdom and France. 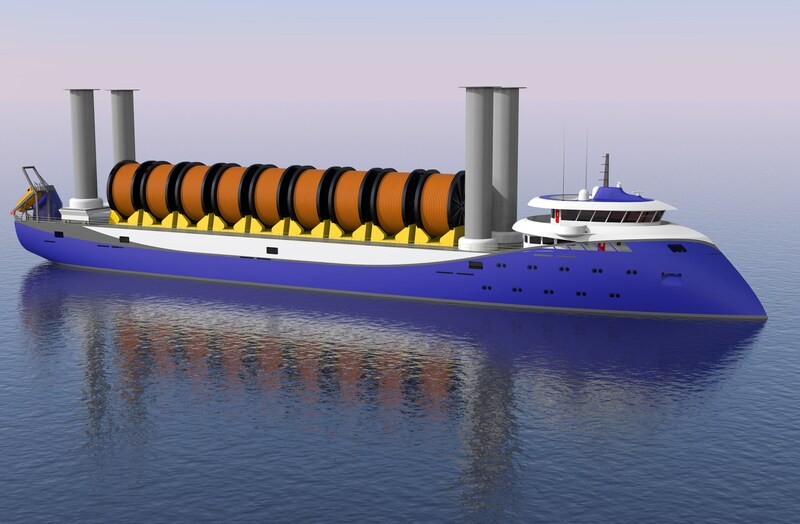 Alternative propulsion systems for (freight) sailing, defined her as "hybrid sailing concepts", have high potentials, due to rising oil prices and environmental aspects. The activities of SAIL were to develop and test hybrid sailing concepts that lead to new business opportunities and a more sustainable future. The EU project SAIL ran from 2012 to 2015 and was aimed towards developing innovative, effective and efficient, sustainable transnational sailing solutions using less, or even no fossil fuels. Bearing in mind future rising oil prices, climate change and logistic challenges. SAIL contributed to the European wide transition of sustainable and hrybrid shipping. 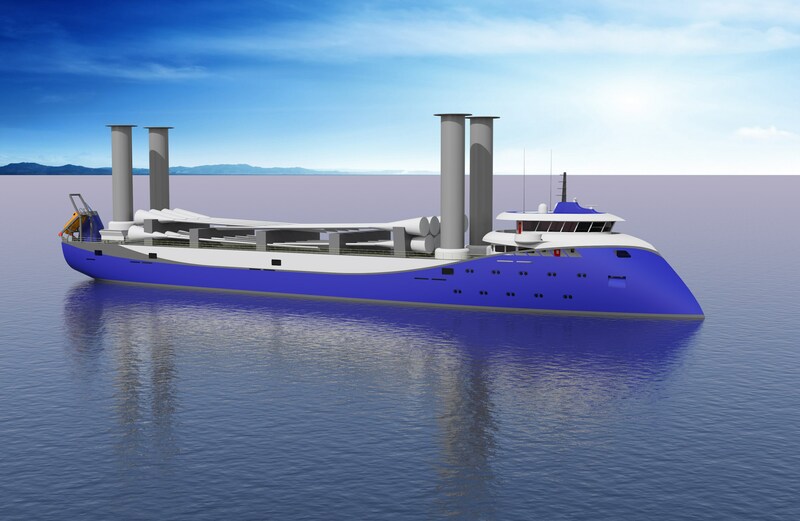 This website will continue to exist as a knowledge centre for those who are engaged in the development of hybrid wind assisted shipping for now and in the future. Please feel free to explore this online platform and to build further on the knowledge the SAIL consortium has gathered. By using the contact form, we can bring you into contact with our ring of experts acrosse Europe and beyond. Are you considering joining the journey of the Ecoliner or the Flettner Freighter? Find out more about feasibility and the concepts. Find out more about the SAIL hybrid shipping network, their work and how you can use our knowledge and experience. Download our factsheets which give an excellent overview of the current state of hybrid shipping and our work.